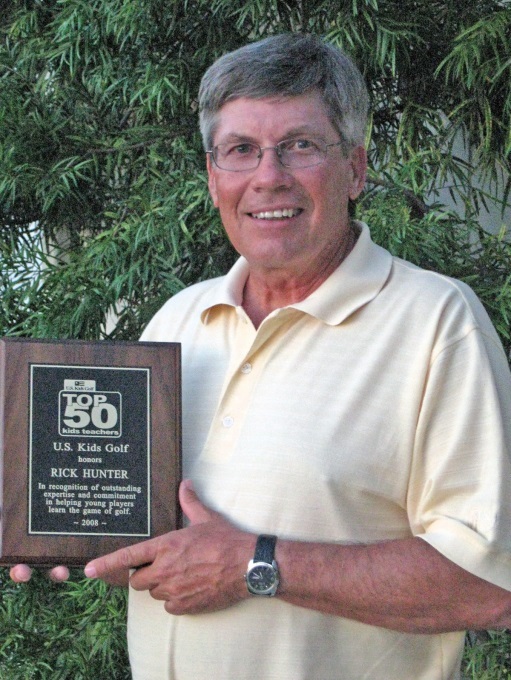 Rick Hunter has been a Class A, PGA member for 24 years and the Director of Instruction at El Prado Golf Courses in Chino, California since 2006. Rick is a nationally recognized junior teacher having earned the U.S. Kids Top 50 Teacher of the Year award three times (2008, 2011, 2012). In 2013 he received his highest teaching honor. The USKids Top 50 MASTER Kids Teacher award. He has also been honored with numerous Southern California teaching and playing awards. Rick has taught many successful young golfers, including three students who have won five Calloway Jr. World Championships. As owner of “Rick Hunter’s Jr. 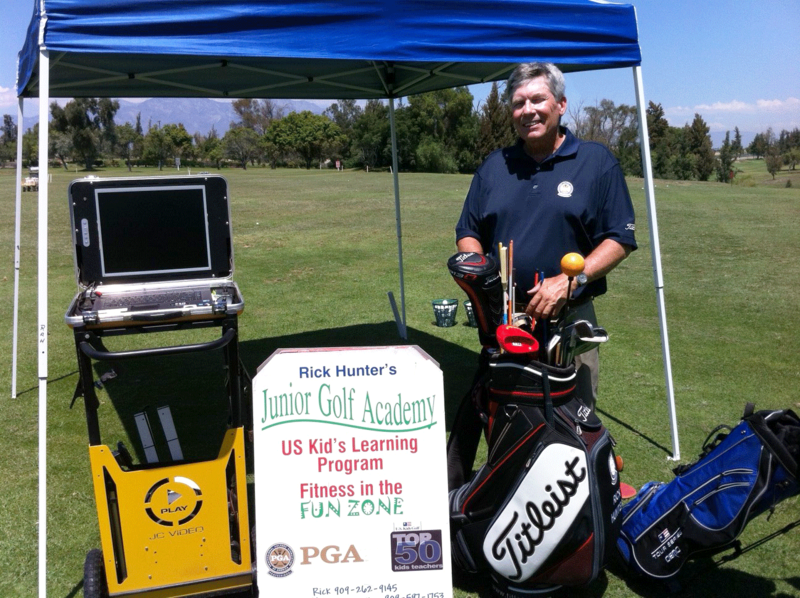 Golf Academy,” Rick gives private and group lessons, special clinics, and golfing opportunities for youngsters’ ages 7 – 17.